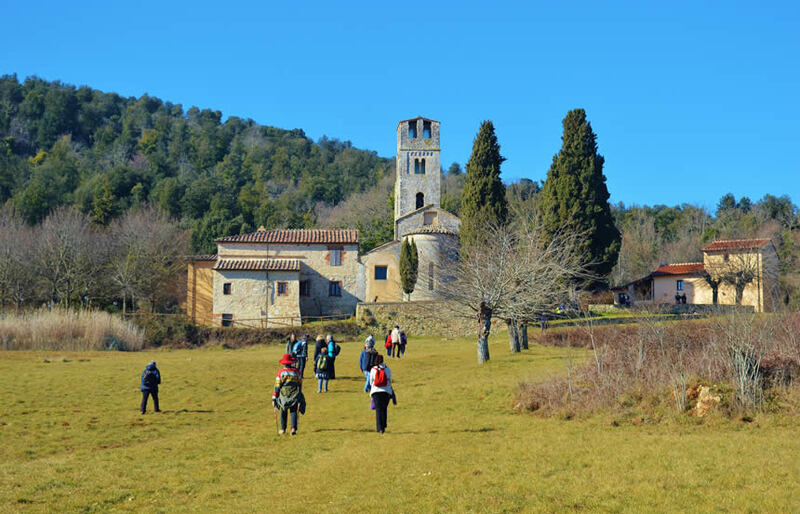 in collaborazione con il "Consorzio AMO Castellina"
The Chianti wine region is a gorgeous part of Tuscany, and Castellina in Chianti is one of its most evocative medieval towns in the Chianti territory. 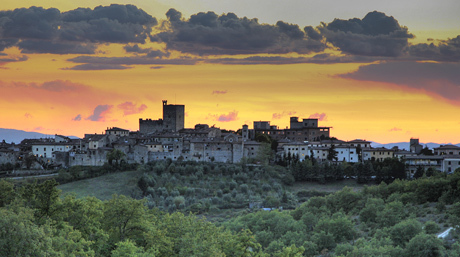 With incredible views, intimate piazzas and some wonderful restaurants, boutiques and art galleries, Castellina makes a perfect base for a holiday in Tuscany. 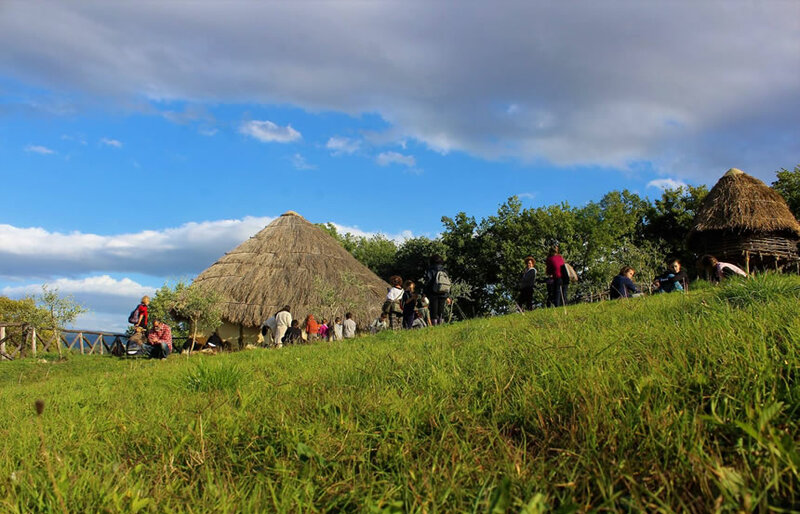 While the town itself is beautiful, the geographic position of the town is also ideal for day trips to surrounding towns like Volterra, Radda, Greve, Cortona, Arrezzo, Siena and Montalcino among many others. 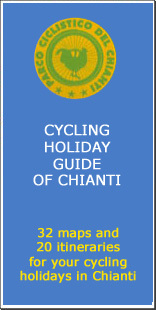 Historical web site about Chianti, book the best accommodations in Chianti. 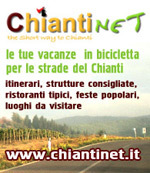 Chianti Classico and Italia Bicycle Wear, gloves, salopettes, pants, t-shirts and more: all for bikers. 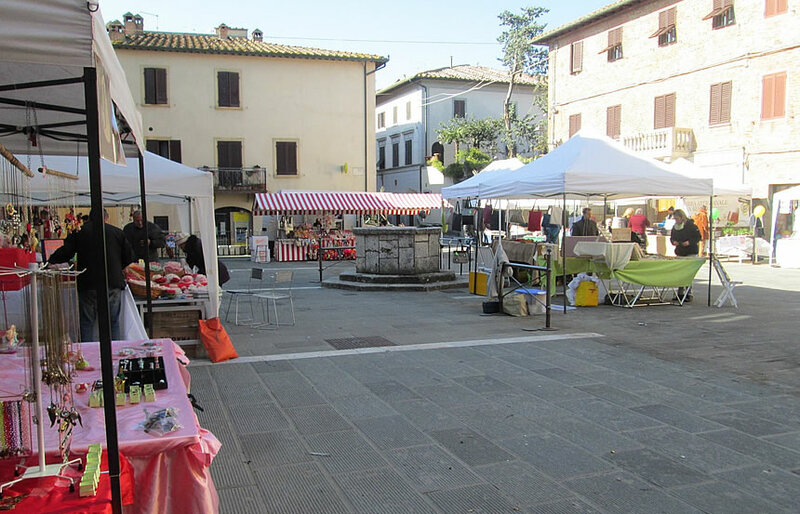 News, informations and booking by the Castellina in Chianti's tourist promotion office. 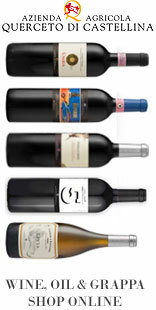 Your Hotels in Chianti area!